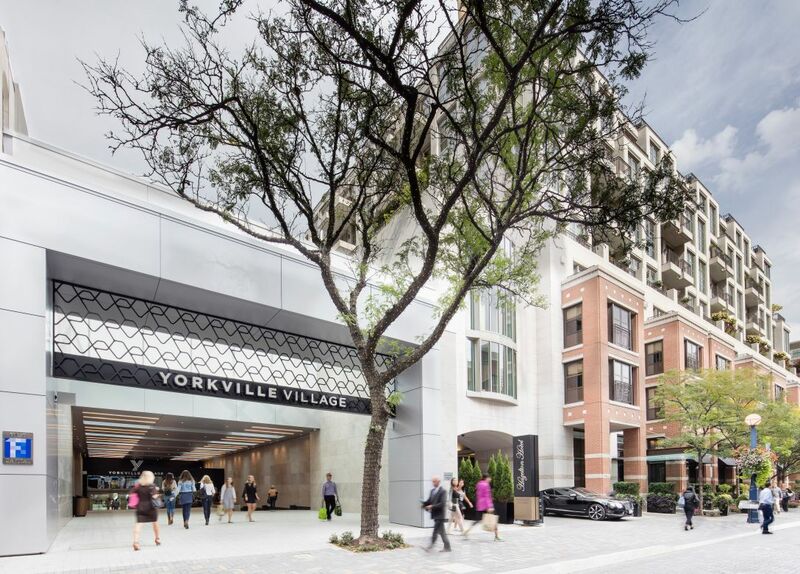 Receive a complimentary lunch or dinner at Palm Lane (valued up to C$50) when you spend over C$500 at Yorkville Village and pay with a valid Visa card. $500 CDN (before tax) must be spent within the same business day to receive a complimentary gift certificate for lunch or dinner for two at Palm Lane (up to C$50). No cash value. Complimentary lunch/dinner does not need to redeemed the same day as your purchase(s). Only valid for one sitting (if the full C$50 is not redeemed, there is no carry-over). Limited to one per person. Complimentary lunch or dinner must be redeemed before March 31, 2020. Yorkville Village is solely responsible for this offer.